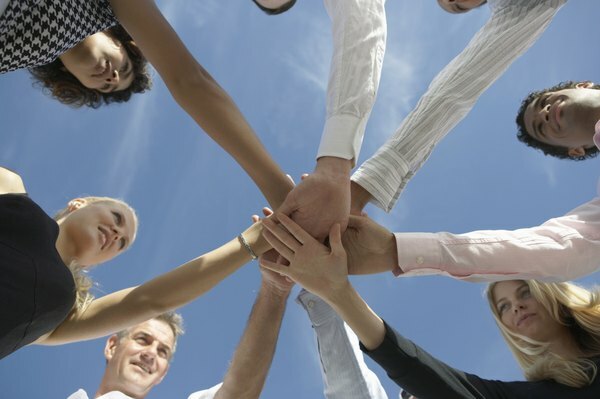 Strong workplace relations create cooperation that gives an organization a competitive edge. Through workplace relations, organizations create positive and profitable teamwork among and between employees and managers. 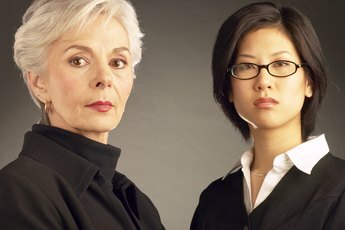 Laws and policies set the bottom line standard regarding how management and employees must treat each other in the workplace. The pursuit of shared empowerment, achievement and profit, however, weave greater meaning into workplace relations. Fairness and equality is strengthened through workplace relations. 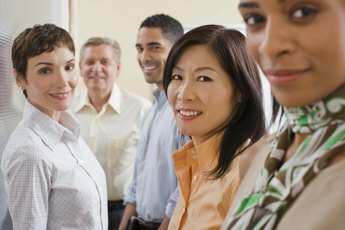 Workplace relations must adhere to standards outlined by laws such as the Equal Employment Opportunity Act, Americans with Disabilities Act (ADA), Affirmative Action and the Family and Medical Leave Act (FMLA), according to the National Employment Law Institute (NELI), which trains attorneys and business managers on employment law. 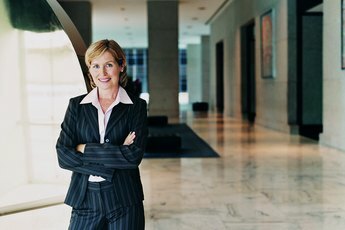 Privacy, employee benefits, equal pay laws, labor relations and social media practices are also legal concerns for managers and employees which, when understood and enforced, strengthens the base on which the organization is built. A culture of loyalty evolves from good workplace relations. 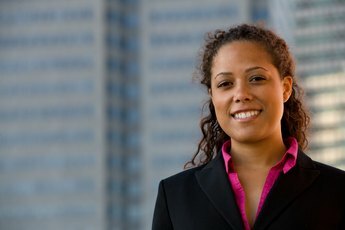 Employees and managers who feel respected at work, have room to grow in their jobs and skills, and can share in the company profits have more reason to stay invested in their jobs for the long-term, suggests David K. Williams and Mary Michelle Scott in their “Harvard Business Review” blog article. Similarly when seeking new hires, organizations with good employee-manager relations can turn to current staff members for referrals, which attracts better candidates to fit into an empowered workplace culture. Workplace relations improve communication. For example, senior leaders who regularly articulate the organization's purpose and vision to managers and employees encourage everyone to work in the same direction. Similarly employees involved in establishing company goals can feel they have more stake in the organization’s results. How managers communicate, especially by sharing problems openly, acknowledging employees' good performance and offering rewards that have emotional impact keep employees excited to do well for the team, suggests Williams and Scott. Stronger workplace relations can lead to a workplace culture that emphasizes putting others’ needs first, which can lead to profitable growth. A “giver culture” in an organization improves teamwork, customer relations and organizational success, according to work performance researcher and author, Adam Grant, in his “McKinsey Quarterly” article. Grant also points to research by Philip Podsakoff of Indiana University that discovered as employees help one another, the more effective they are at solving problems, completing tasks, integrating new employees and creating satisfying customer relations. A culture of serving others and strong unity within the ranks can empower an organization to more effectively grow, compete and achieve as a whole.